Transgender individuals challenge the binary definition of gender accepted in Pakistani society and as a result, Pakistan’s transgender community is highly marginalized. 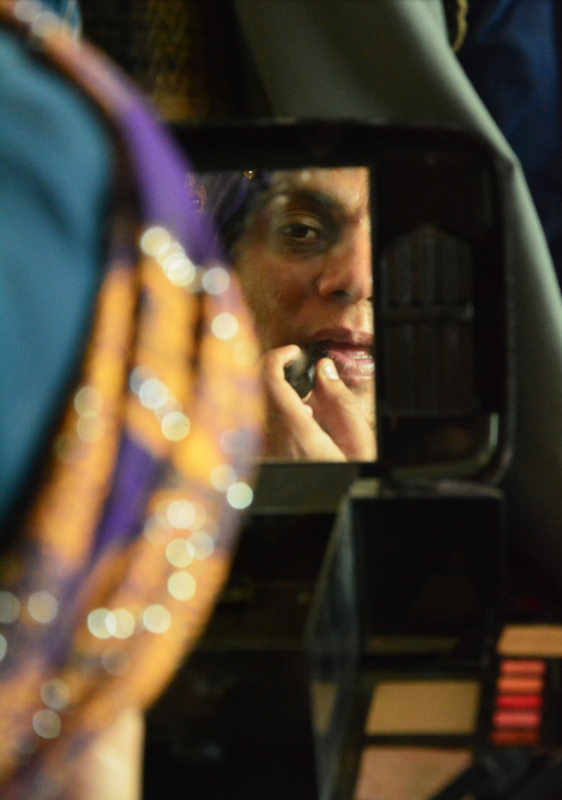 Pakistani society regards transgender individuals as “abnormal,” because their physical appearance and behavior fail to conform with conventional expectations. Based on contextual research and interviews conducted with transgender individuals in Pakistan, my thesis explores the obstacles transgender individuals face in the course of everyday survival. My research responds to the physical realities of being transgender in Pakistani society and analyzes cultural norms associated with gender, which trigger harassment. 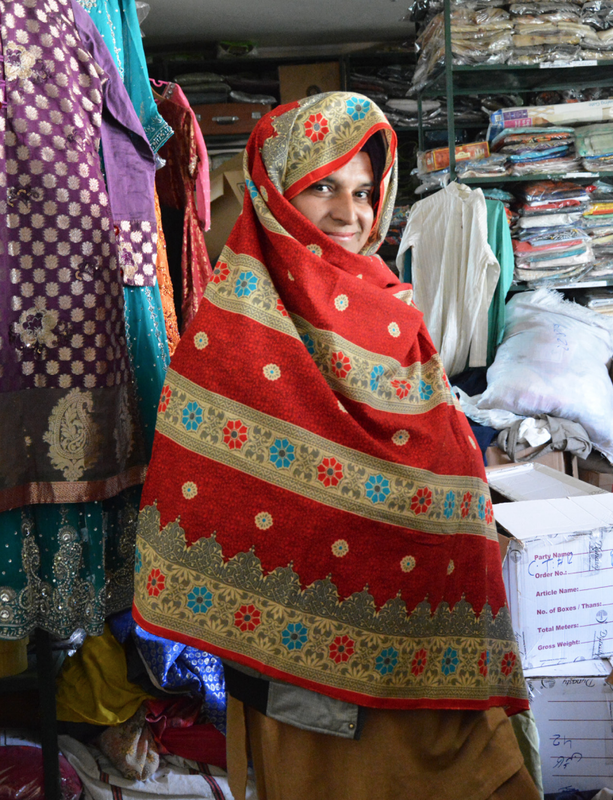 By designing transformable apparel for these individuals, informed by primary and secondary research, my goal is to help them cope with the everyday struggles of being transgender in Pakistan.